It has for Shep and Ian Murray since the Summer of 1998. 18 years ago, these two brothers traded their business suits for bathing suits and stopped wearing ties and started selling them. 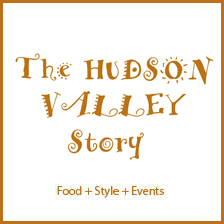 It started with humble beginnings in the late 1990’s. Two brothers who worked in New York City after graduating from college. Shep worked on Wall Street and Ian worked in public relations. Ironically, they both quit their jobs within 10 minutes of each other, ordered some drinks and clinked their glasses to the future, and that’s how Vineyard Vines was born! Shep and Ian were accustomed to traveling the world as kids. Their father was a travel writer for the Robb Report, Connecticut Magazine and other publications. They accompanied him on business trips and stayed at resorts and got an up-close chance to see how hospitality operations ran. The family lived in Connecticut and summered on Martha’s Vineyard and the brothers were huge fans of the water, fishing and having fun. Flash forward to the Summer of 1988. There was no real reason why it was Ties. Aside from T-shirts, there was nothing to tell anyone that you had been to the Vineyard. That’s where the idea came from. 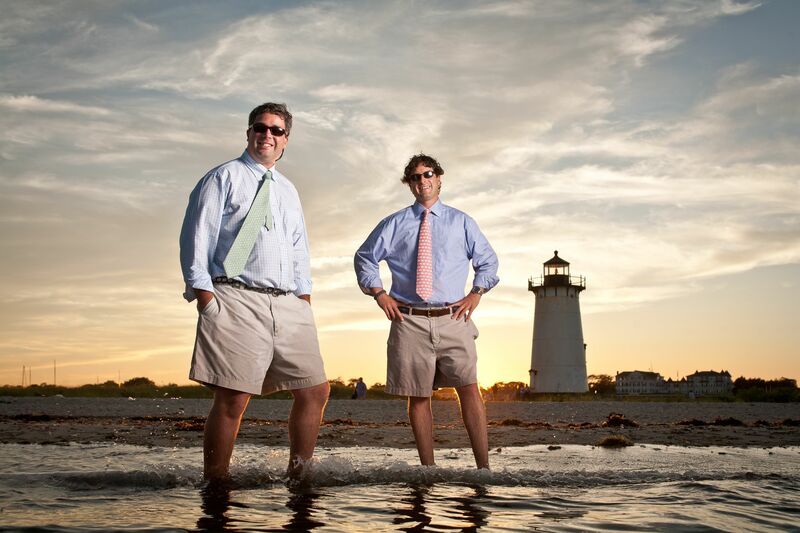 They took advantage of the casual Friday trend that was blooming and a need for a young, energetic preppy look and said “Why not make ties that represent the things that we love to do on the Vineyard?” They went on to make cool ties that other people would wear. Icons of the good life of sailing, Martha’s Vineyard, Nantucket, martini’s and cigars. 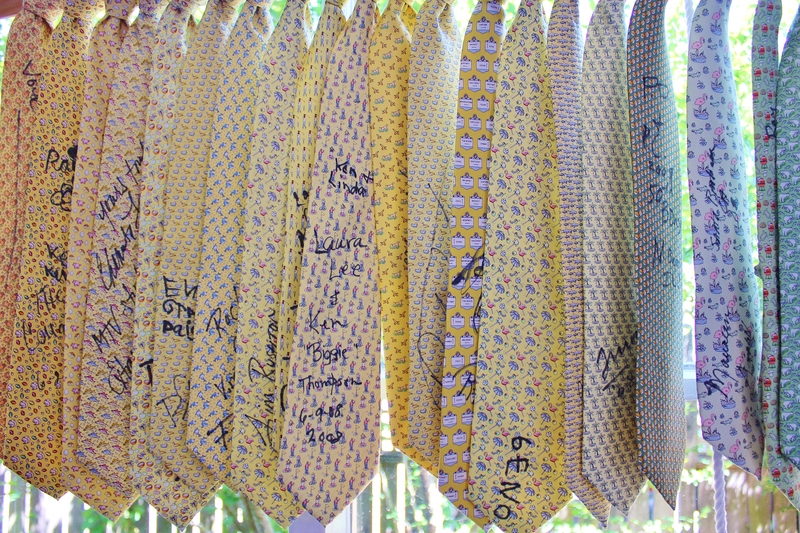 They made and delivered the first 800 ties July 3rd, 1998 to Carol Fligor of Fligor’s in Edgartown. She took the ties on consignment and they sold out in a week. They quickly reordered and the rest is history! Today, Vineyard Vines includes a full range of shirts, jackets, caps, skirts, pants, belts, flip-flops and totes for men, women and children that are sold across the country. The vacation-themed gear is available at over 30 Vineyard Vine stores nationwide, as well as online and at 600+ specialty boutique and department stores including Bloomingdale’s, Nordstrom and Sak’s Fifth Avenue. It all started on Martha’s Vineyard. Shep and Ian’s parents were the ones who really taught them about the Vineyard. The island is a place they love more than any other in the world. The goal of Vineyard Vines is to embody the relaxed life that so many enjoy during Vineyard summers. 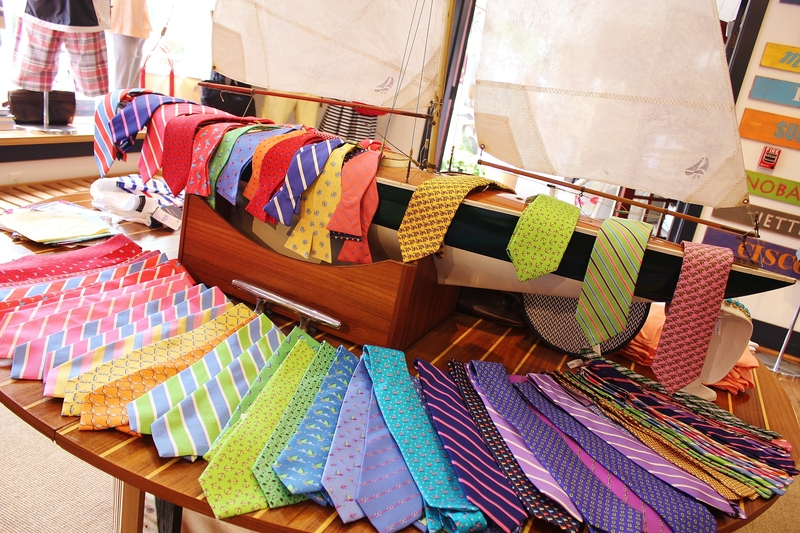 The initial concept was to take your relaxed state of mind with you whenever a tie is necessary. They wanted to help people dress for the way they want to live and were inspired by other grassroots companies like Nantucket Nectars, which took a simple product and made it special. Vineyard Vines carries a full line of women’s dresses, skirts, shirts, pants, shorts, sweaters and outerwear. 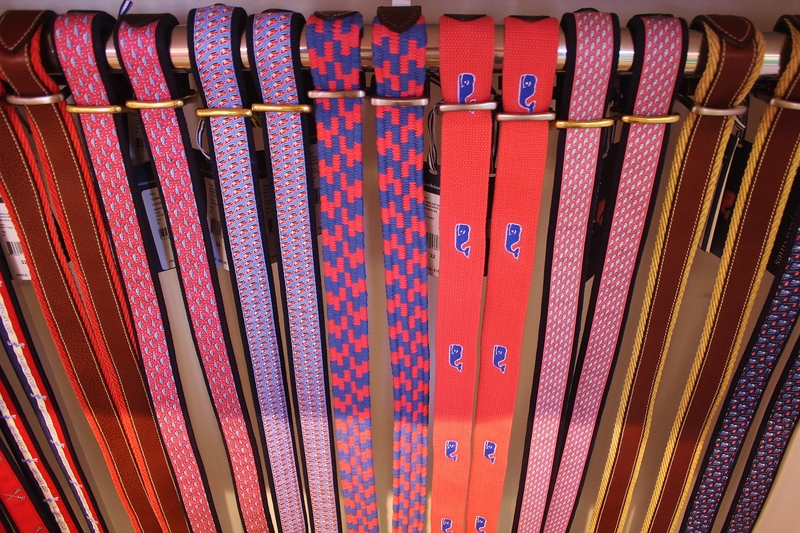 Vineyard Vines has several licensing partnerships with Major League Baseball, the NFL and the NHL to produce custom ties and totes for all teams. It has agreements with the New York Giants, and the company has produced custom ties for 150 schools for major championship events and colleges and has a licence agreement with the Kentucky Derby. 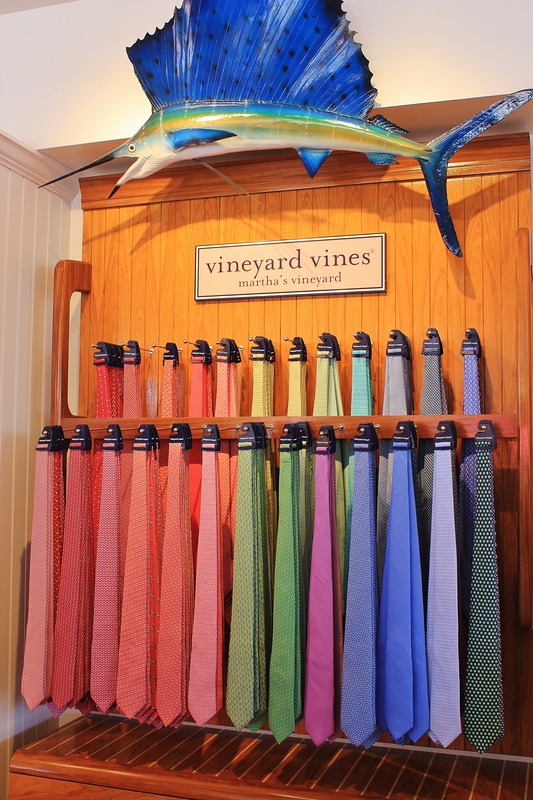 Vineyard Vines is the “Official Style” of the annual event. In addition they have a Golf Collection and custom products for major championship events.